We have all heard of the pH scale at some point. But do we really understand how important pH body balance it is for our health? Balanced body pH has many benefits including but not limited to: promotion of energy, stamina, healthy body weight, bone health, digestive health, immune support, recovery from illness, injury and exertion, efficient heart function, as well as reducing the risk of diabetes, cancer and gout. A key factor in ensuring we achieve an ideal general body pH 7.0 is maintaining a healthy diet and a healthy lifestyle. Drink at least 2 litres of filtered water each day, avoid sugar, artificial sweeteners, preservatives, additives and colourings. Eat lots of fresh, raw and cooked vegetables, healthy fats and get at least 7 hours uninterrupted sleep every night. If it comes from a plant, eat it, if it was made in a plant, don’t! Most of us think we lead a generally healthy lifestyle but are still affected by symptoms of imbalanced body pH. One of the most interesting pieces of information you will learn from reading EASYpH Information Booklet, is it’s not just about what you’re eating but more about how you’re eating. This is the power of food combining. Different foods require different environments and enzymes for digestion resulting in absorption. You may be eating a seemingly healthy diet, but it is possible that you are combining the wrong food groups. EASYpH Information Booklet teaches you about food combining for proper absorption and to assist with body pH balance. EASYpH Information Booklet also explains the importance of being aware of daily chemical exposure and acid-forming elements that enter our body in many ways. Exposure to elements that are toxic to our bodies will have an impact on body pH acid-alkaline balance. Skin absorbs everything it comes into contact with. Be aware of the ingredients in your everyday cosmetic and household products. Read the ingredients and you will quickly find most of them contain chemicals and they will affect your body pH balance. After understanding more about body pH acid-alkaline balance and factors that can cause imbalance, you can make little changes to your already healthy lifestyle to achieve the ideal body pH balance and optimum health. 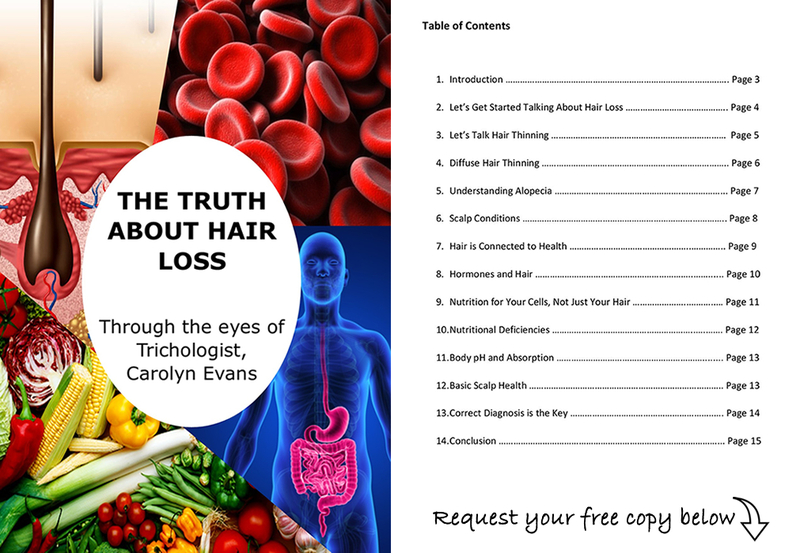 Contact Absolique Hair Health Clinic Sydney for further information on Easy pH book review and test kit with Treatment for Hair Loss Sydney. 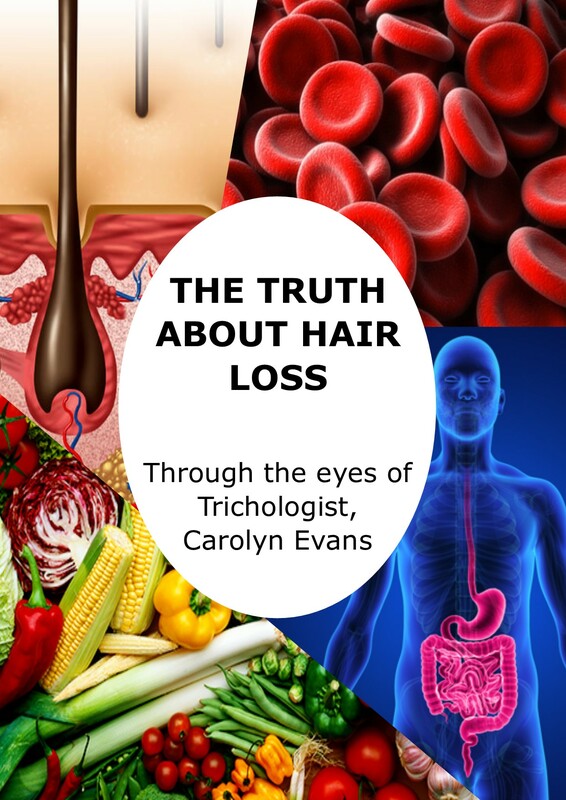 Email Trichologist Sydney info@absolique.com.au or call our helpful reception team on 02 8014 6916.